Welcome to the "Hot Wheels vs." section of NCHWA.com. 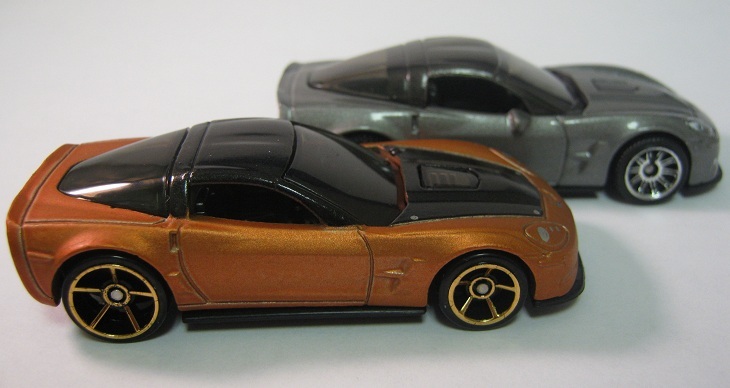 Here, we'll take a look at how Hot Wheels models compare against other like-priced versions from other brands. Granted, we won't be comparing a dollar car to a 5 dollar car (such as Johnny Lightning), but it'll be a fair matchup for as many as I can find. Hope you enjoy the comparisons!